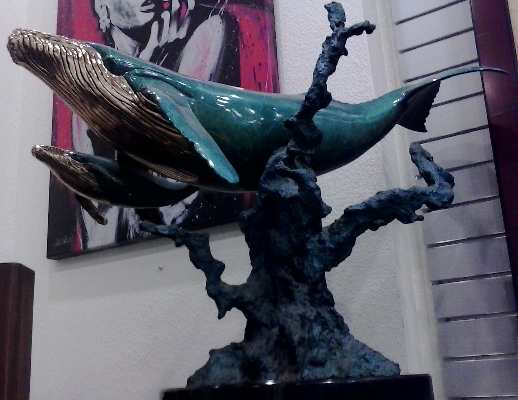 The Pawn Stars poetry. It's the third poem of my Pawn Shop Trilogy. 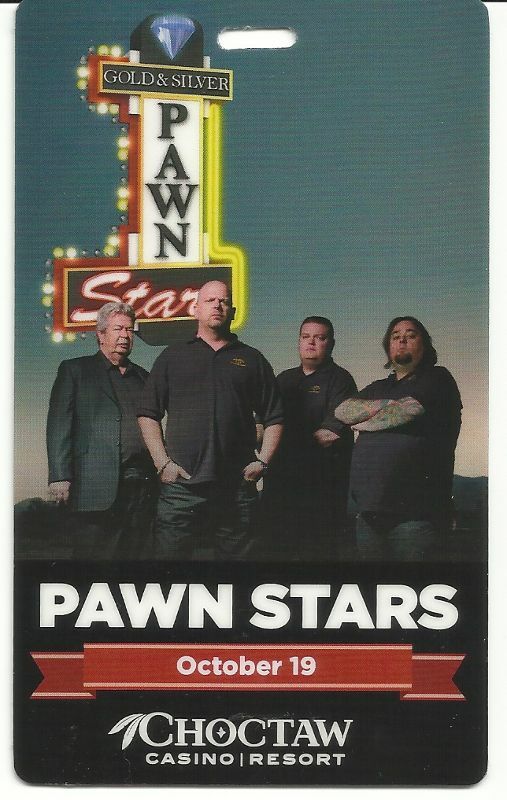 They’re the Pawn Stars, yeah. So bring in your stuff. Leave with lots of the green. 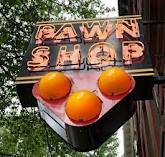 They’re the pawn shop pharaohs. Land of sand and sun. When his cash is gone. Try to stand your ground. Rick and Big Hoss are cool. Chumlee is at least he tries. They’re the pawn stars, y’all. To insure they are found. Next time you’re Vegas bound. With the pawn broker gene.